Mankind’s innate fear of the dark was squelched in 1898 when Joshua Lionel Cowen, owner of the American Electrical Novelty and Manufacturing Company, came up with an idea for a decorative light fixture for a flower pot that ran on a dry-cell battery. When Conrad Hubert took over the company, he developed the idea and patented the very first flashlight in 1899. After that, Hubert changed the company’s name to American Eveready Battery Company. The flashlight was born, so called because the carbon-filament bulbs needed frequent “rests” in order to work properly, therefore, the user could only flash the light briefly. 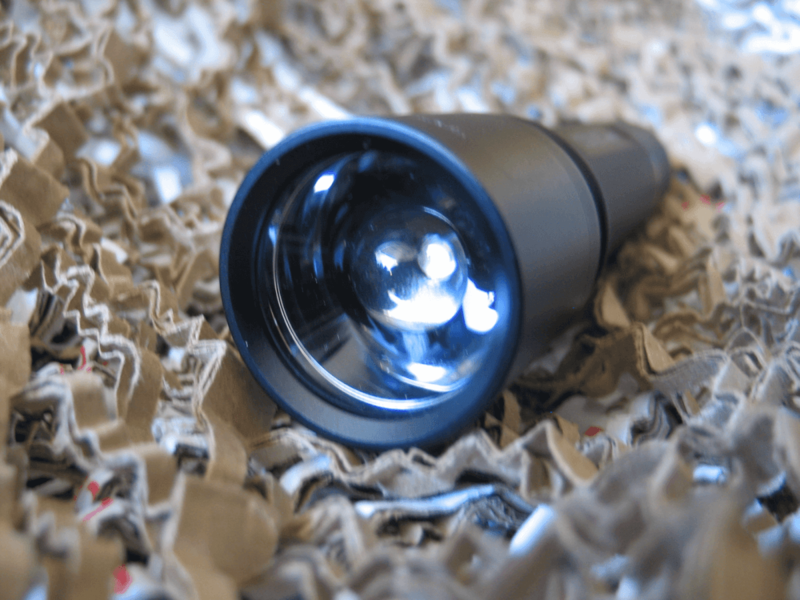 There are a host of variables you’ll need to understand in order to properly buy a flashlight that will suit your needs, from the battery size and case material to the bulb type and candlepower. 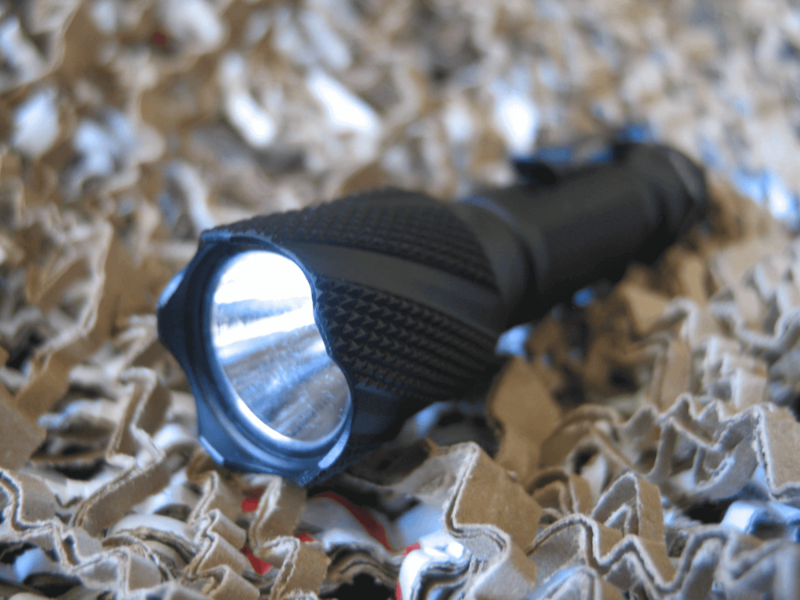 Cheap flashlights can be had from any grocery store, but you usually get what you pay for. 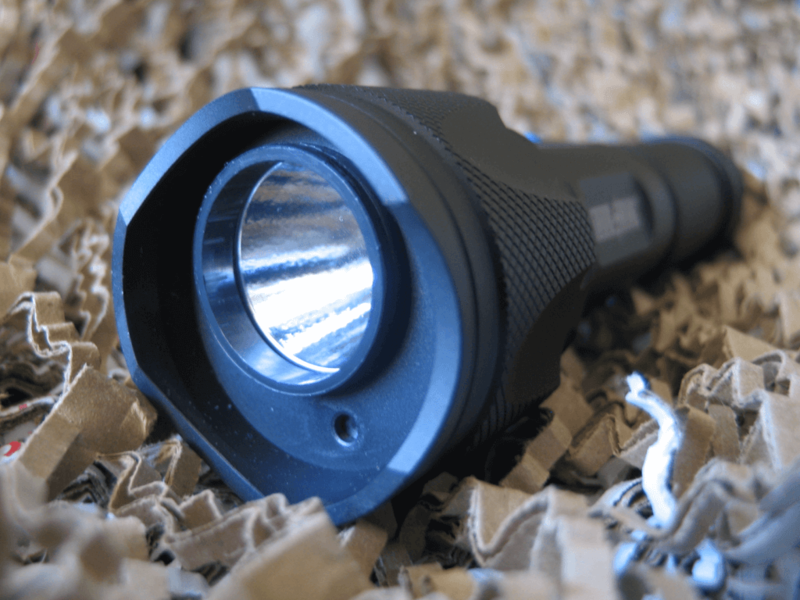 In order for a flashlight to last you the rest of your life, take care to find one that is made of a robust material, like anodized aluminum, with a common battery type (CR123, AA, or AAA) or rechargeable. 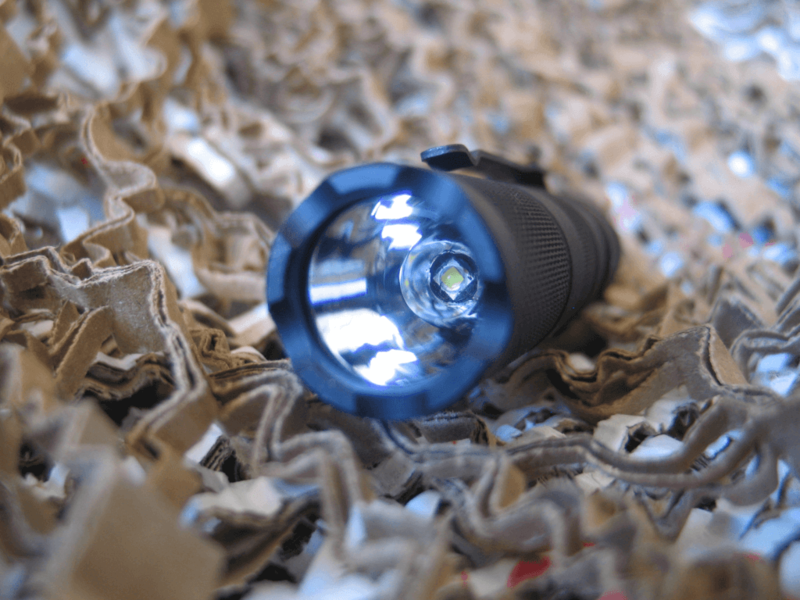 Comparing one flashlight to another by lumens alone is misleading; instead, focus on how the light is used. 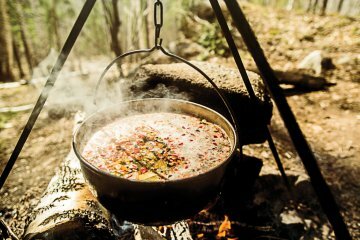 Is it focused in a tight area or diffused over a wide space? Lithium-ion batteries do better in the cold but they cost more, while cree XR-E and Luxeon LEDs are more efficient. Is the reflector textured or smooth; smooth reflectors have a tight beam while textured ones spread out the beam. 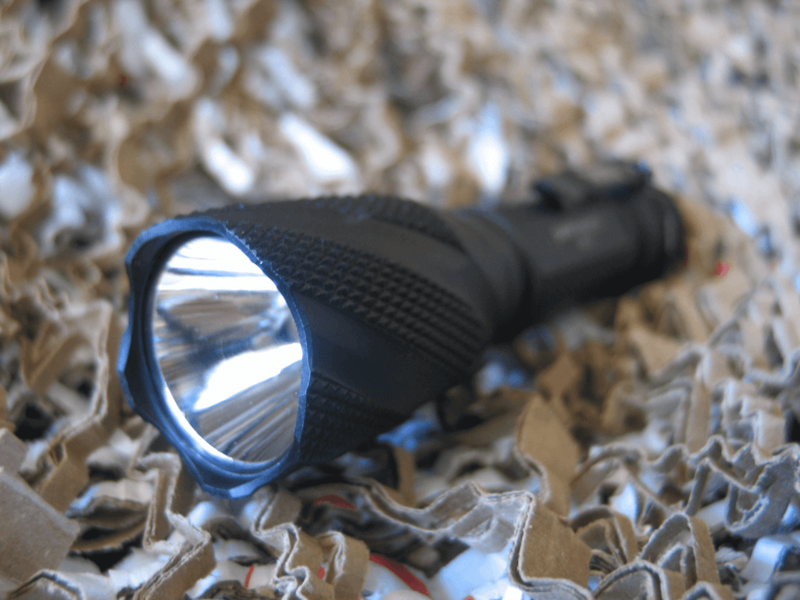 Good flashlights can be expensive, so make sure you understand your basic needs. 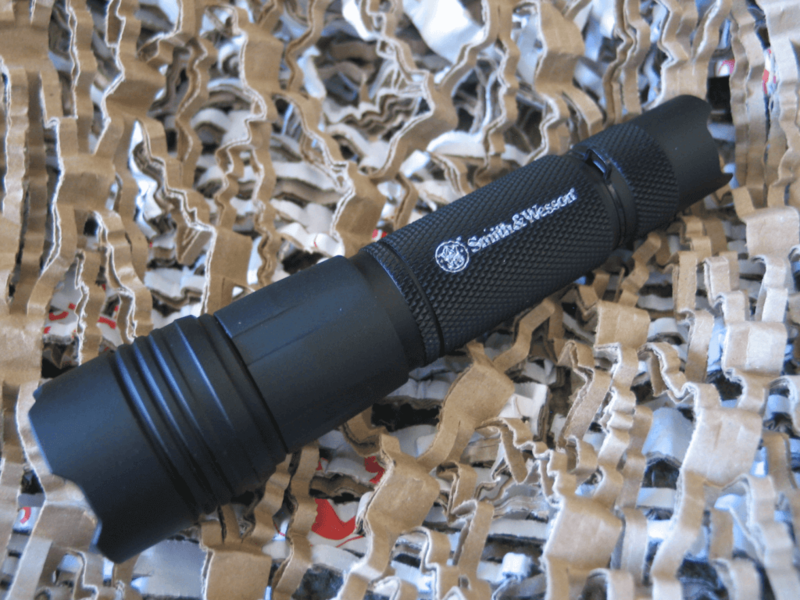 Perhaps it is better to buy two flashlights for different but specialized purposes than one general all-purpose flashlight. Great for protecting not only your assets but yourself from any legal troubles when you are involved in an altercation. 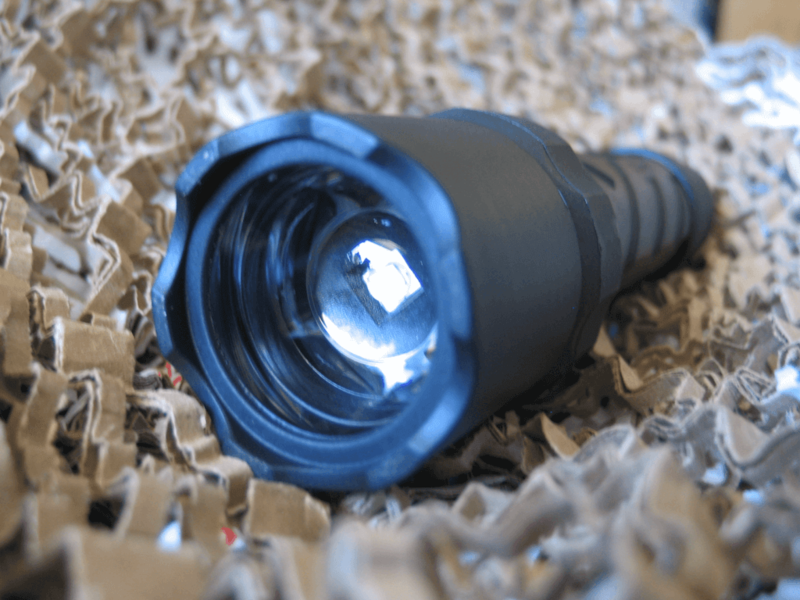 At 12.3 ounces and 7.5-inches long, this 310 (on high) lumen flashlight has a built-in 640 x 480 pixel video camera and 4 to 8 GB of storage, which equates to approximately six hours of record time. It downloads directly to your computer by the supplied USB cable. 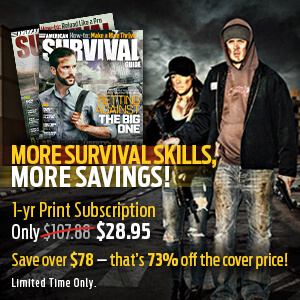 The flashlight/camera is water and shock resistant, and the flashlight will last approximately 2.5 hours on high. 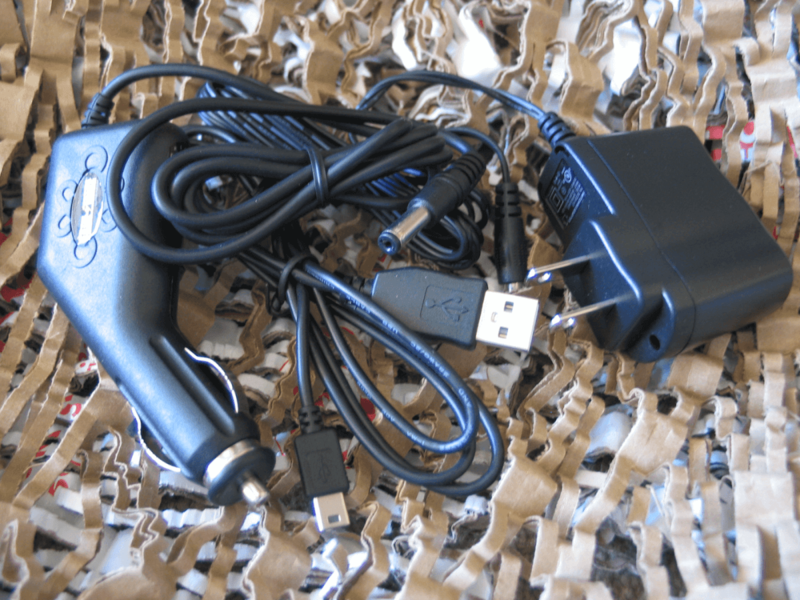 Included is a 120-volt AC and 12-volt vehicle charger. The DLC-200-4-MIL-RC is made from aircraft aluminum with a hard anodized finish. The LED enjoys a 50,000-hour lifespan, while the camera’s discrete pinhole lens allows for a 58-degree viewing area. 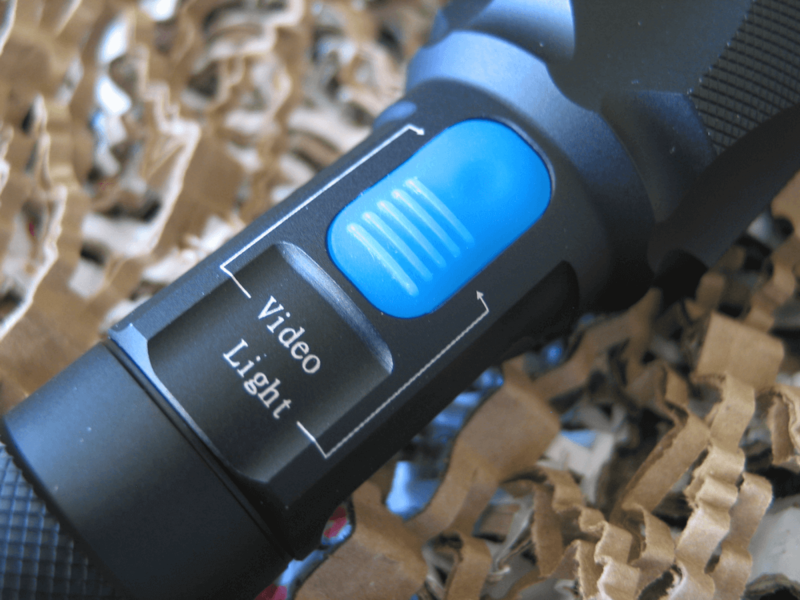 In lieu of the “blue dot” typically found on Brite-Strike’s flashlights, both the controls for the light and camera are located on the body with clear directions. The internal hard drive can be accessed via this port, while the charging plug can be accessed via a rubber cover opposite the on/off button. The battery can be recharged from either a car’s 110 port or via a traditional AC plug. The wire to download the video clips is included as well. 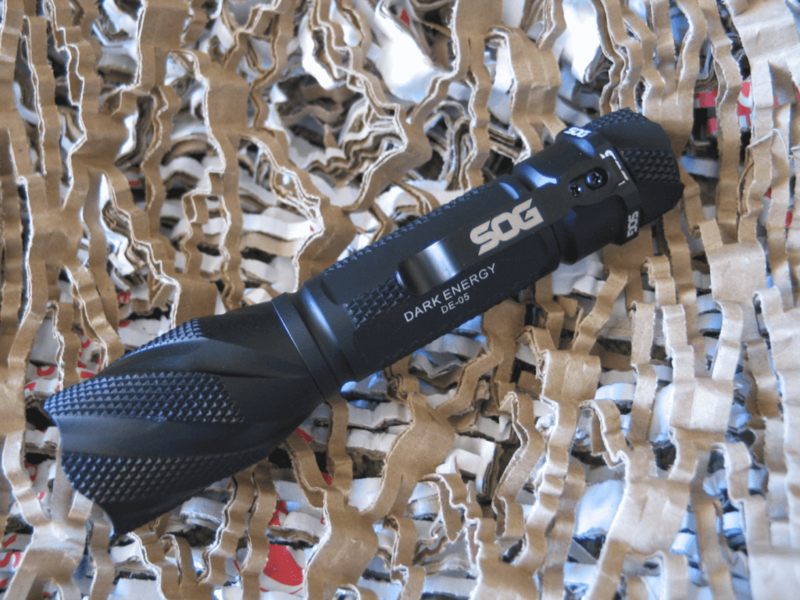 With 624 lumens, the Dark Energy 550A is made from 6061 T6 aluminum with aggressive chekering for a better grip. The single button goes through five settings without having to press the button all the way down: on/off, 100 percent power, 40 percent power, reading and strobe. At 5.51 inches long and 4.30 ounces, it uses two CR123A batteries and has a lifespan of 76 minutes on high and almost 64 hours in reading mode. The black anodized aluminum housing is strong, but the deep checkered texture provides a sure grip. The smooth reflector concentrates the beam to a narrow point, while the crown protects the lens. The single button allows the user to cycle through five different settings from high to strobe. 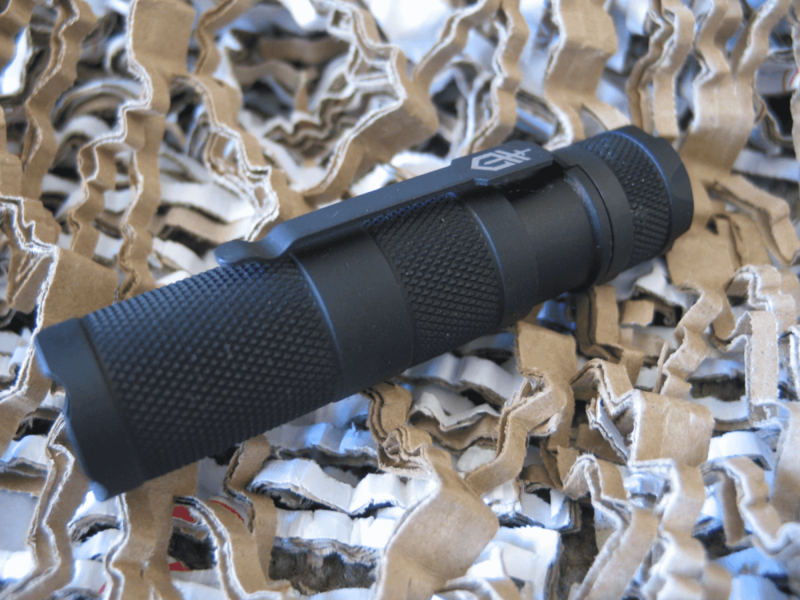 The 5.1-inch length fits neatly in your hand while providing 263 lumens of light in five settings: on/off, 100 percent, 40 percent, reading and strobe. The two CR123A batteries allow for 171 minutes of use at high and nearly 90 hours in reading mode. The body is made of 6061 T6 aluminum but is Class II anodized for extra strength. It weighs approximately 4.1 ounces. The five-sided grip on the main shaft allows for a sure grip, while the heavy textured checkering on the shroud enforces that grip. The slightly textured reflector focuses a wider beam while providing a bright white light. The single button is protected by an aluminum ring and allows for quick changing between settings. A slight depressing of the button will flash the light on momentarily. 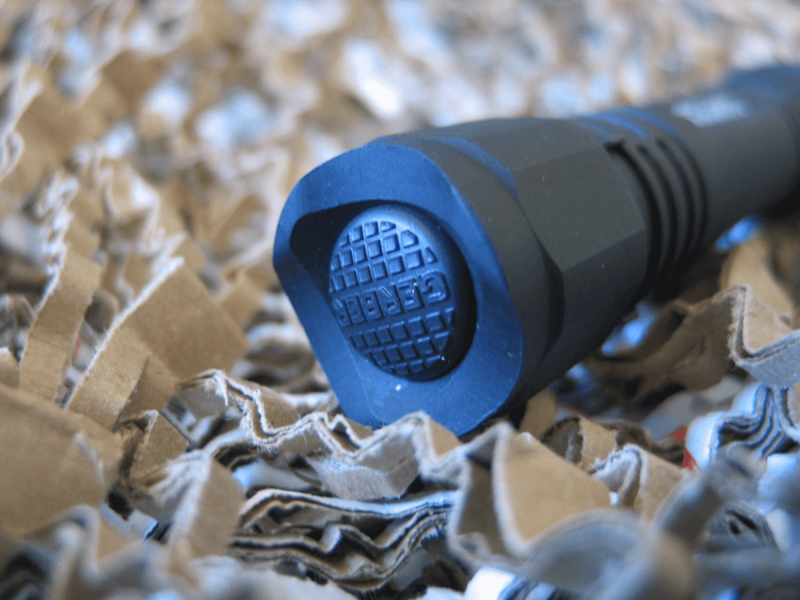 Like the DE-05, the DE-02 comes with an installed pocket clip to keep this flashlight upright in your pocket and ready to use. Featuring a Cree R5 LED with two modes (twisting the head as if you were to remove the battery causes it to dim). 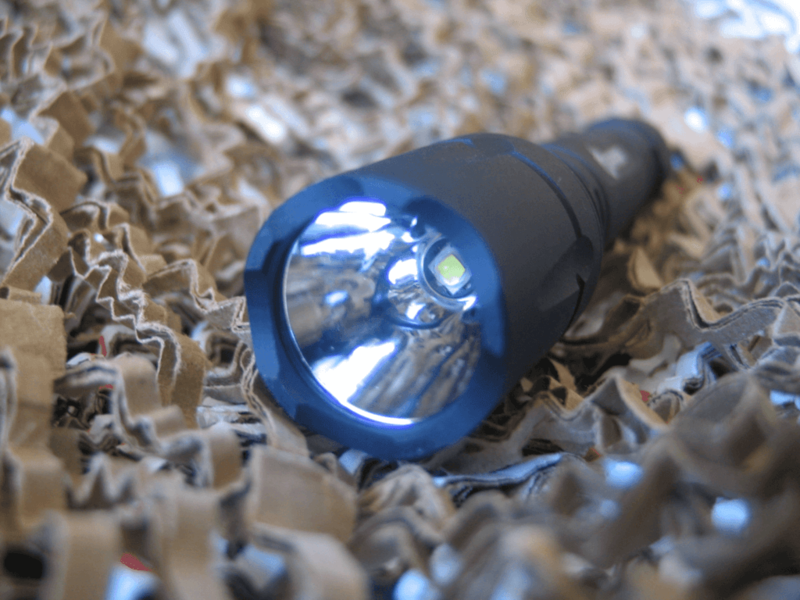 The 8-ounce aluminum body has a slight checkering pattern to resist slippage, while, at five inches in length and 1-5/8 inches in diameter, it is hefty for its 459 lumens (155 in low). The lightly textured reflector allows for a wide beam, and it runs on four AA batteries (included). 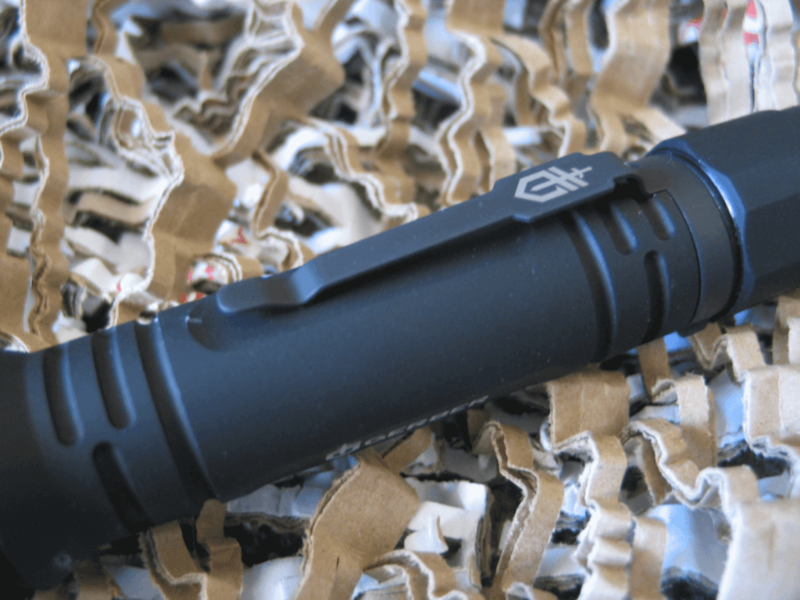 The stout body and heft provides a sense of comfort in carrying this flashlight, but its weight is mostly attributed to the four batteries inside. The button only turns the unit on and off, while controlling the high/low setting requires a twist of the head. It comes with a lanyard. Like its fatter brother, the aluminum body of the FC-1 has a switch at the end for momentary or constant light. 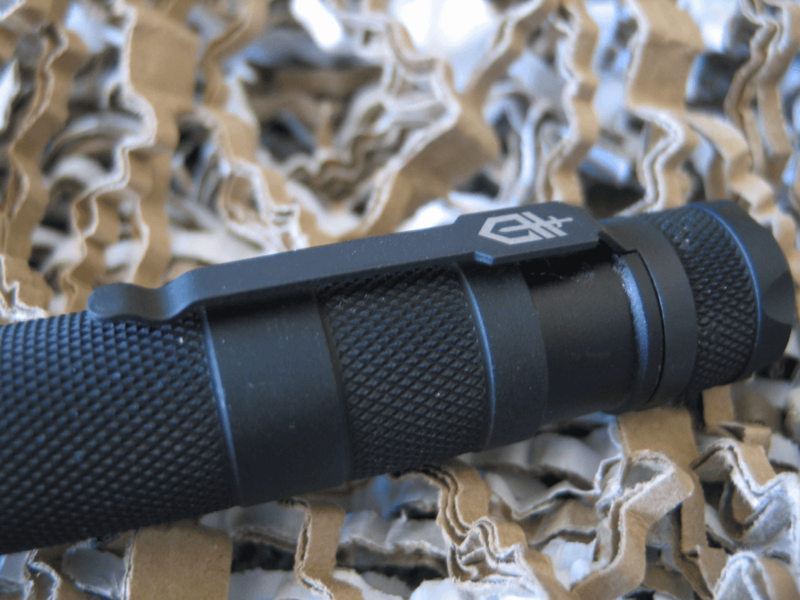 This flashlight features a Cree R5 LED with two modes that can be chosen by a simple half twist of the head. 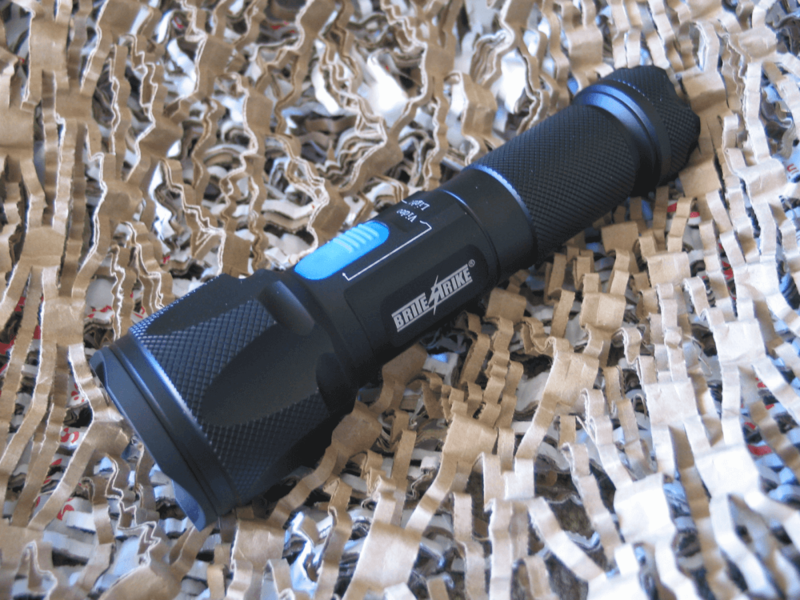 Running on two CR123 batteries (included), it can be set in two modes, high (224 lumens) and low (70 lumens). It is slender and just shy of five inches and 2.3 ounces. It comes with a lanyard and a detachable pocket clip, spare battery o-ring and rubber button cap. 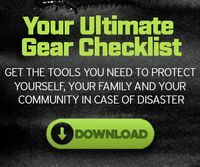 The body of the FC-1 is watertight to an IPX6 rating, meaning it can withstand heavy splashing and rain. For such a small diameter lens, it provides a wide light pattern. A very large button ensures confidence when pushing it, though the lanyard’s attachment clip frequently gets in the way. 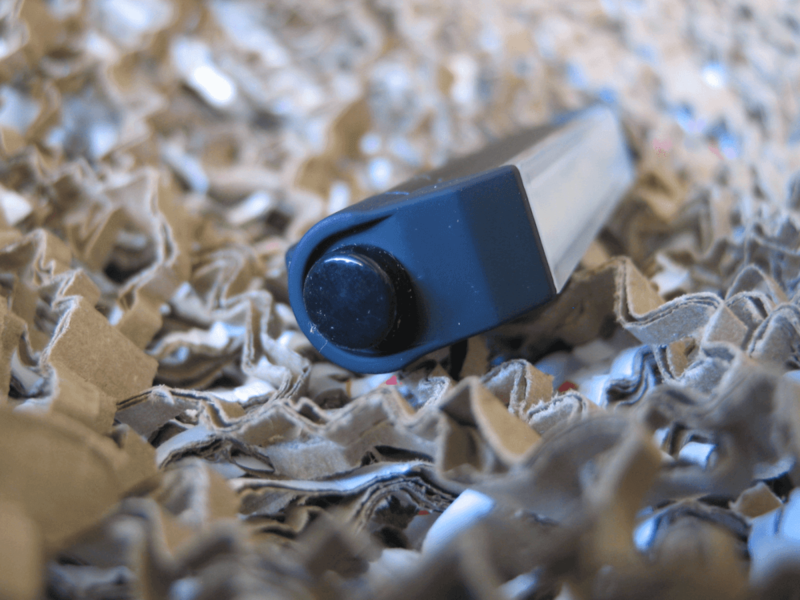 The pocket clip is stubbornly tough to pry open, but it is removable. 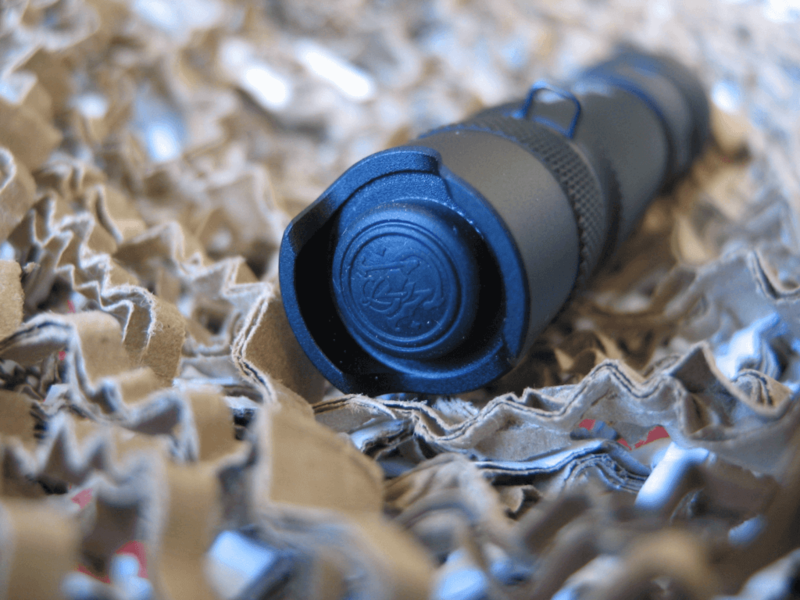 For an inexpensive flashlight, the Polysteel 600 is designed for durability with a stainless steel core wrapped in a grip textured nylon polymer (hence its name). With a maximum beam distance of 856 feet, the 579-lumen light can be focused from a very wide diffused beam to a tightly focused one. 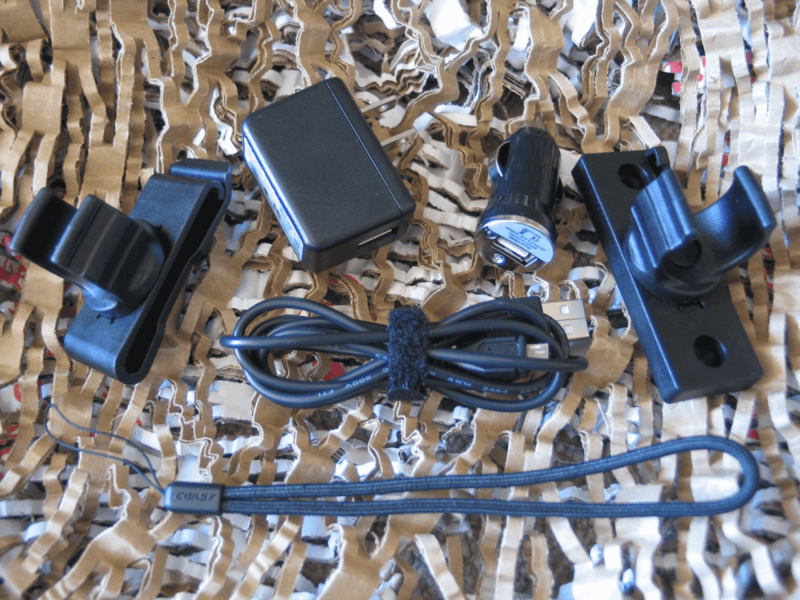 The button switches the light from three modes: high (579 lumen light output, 2 hour 15 minute runtime), medium (187 lumen light output, 5 hour 30 minute runtime) and low (55 lumen light output, 13 hour 45 minute runtime) powered by four AA batteries (included). 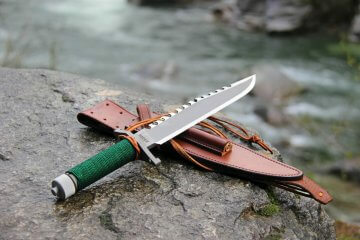 At 7.87 inches long and 0.75 pounds, it is rated to IPX8 waterproofing (immersed up to 10 feet). 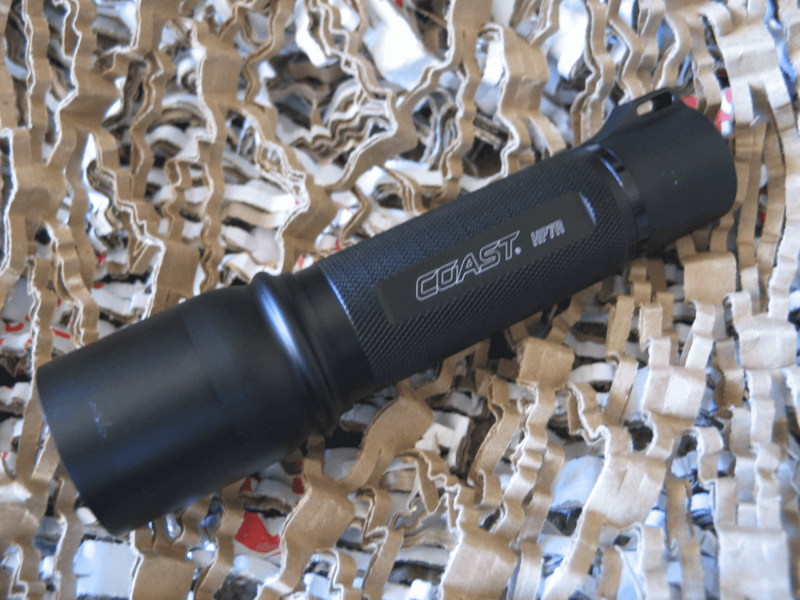 The poly casing over a stainless-steel core flashlight is rated and tested to ANSI/FL1 standards and is rated for a three-foot drop test. 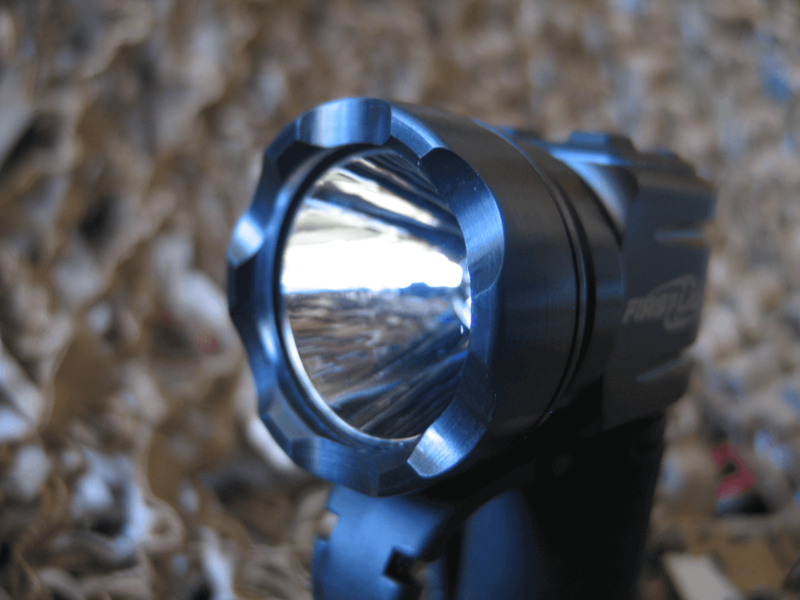 The “bull’s eye” lens shape gives the flashlight a very focused beam, pointing all 579 lumens at a small space. A downside of this flashlight is the loud clicking noise it makes when switching it on or cycling through the three modes. However, there is ample space for a lanyard. The Flex Charge Dual Power system allows you to charge using AC, DC or USB power sources and also includes an alkaline battery pack, allowing you to continue using your light, even without access to charging power. A second rechargeable battery pack is included which can be charged outside of the light so you can always have one ready. 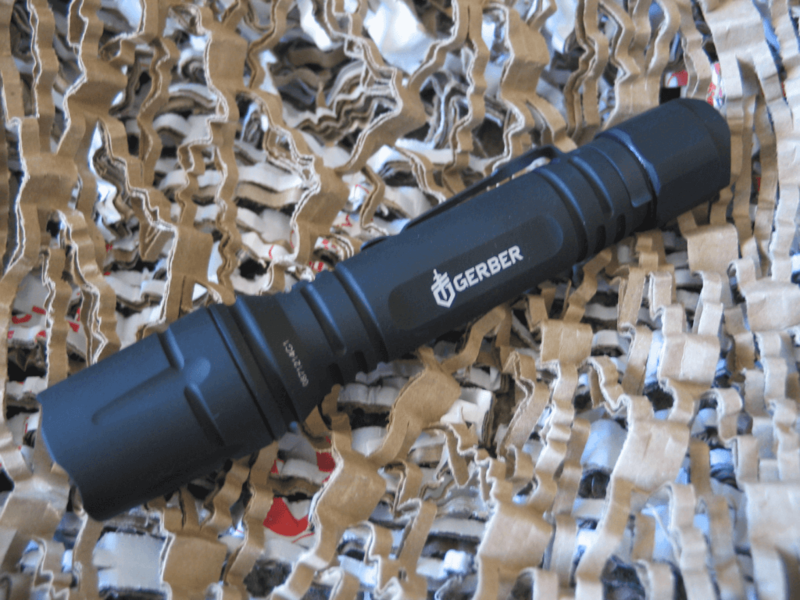 The beam can reach over 1,000 feet and the button cycles between a high output setting of 201 lumens, a high powered strobe mode, or a low output of 22 lumens. Unique to this flashlight is the slide focus. Merely slide the head’s housing back and forth to change the light’s beam from spot to flood. 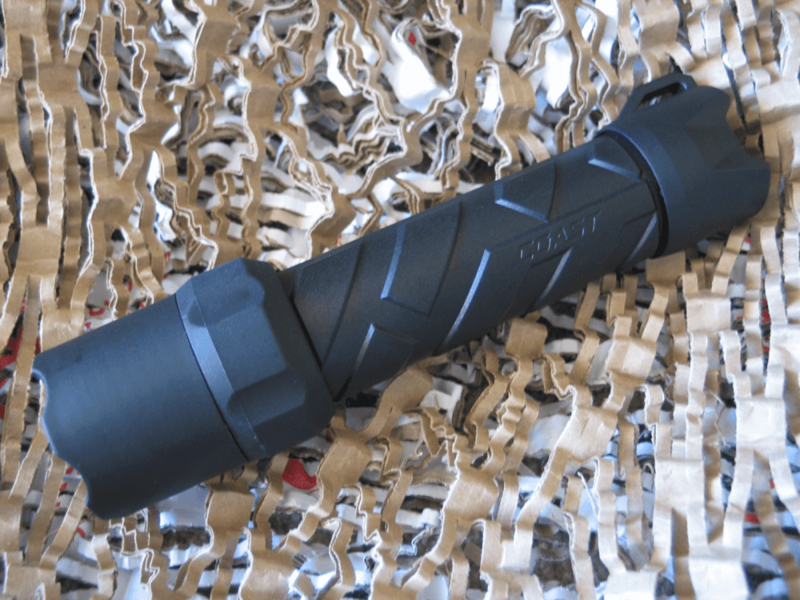 It has an aluminum casing that makes the flashlight 5.58 inches long and 7.2 ounces in weight. The body is impact and water-resistant and has a diameter of 1.18 inches. 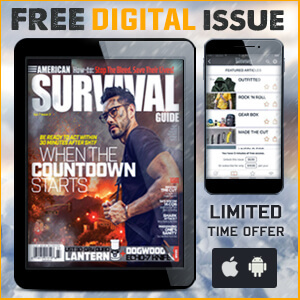 On high, the two lithium ion batteries can last for nearly eight hours. 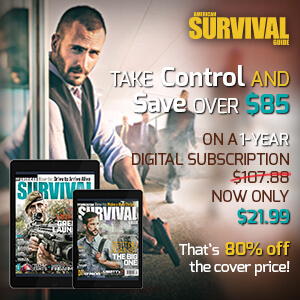 Similar to Coast’s other option here, the button is loud and takes a considerable effort to push it. It is also exposed beyond the cowling, where it could be easily damaged. 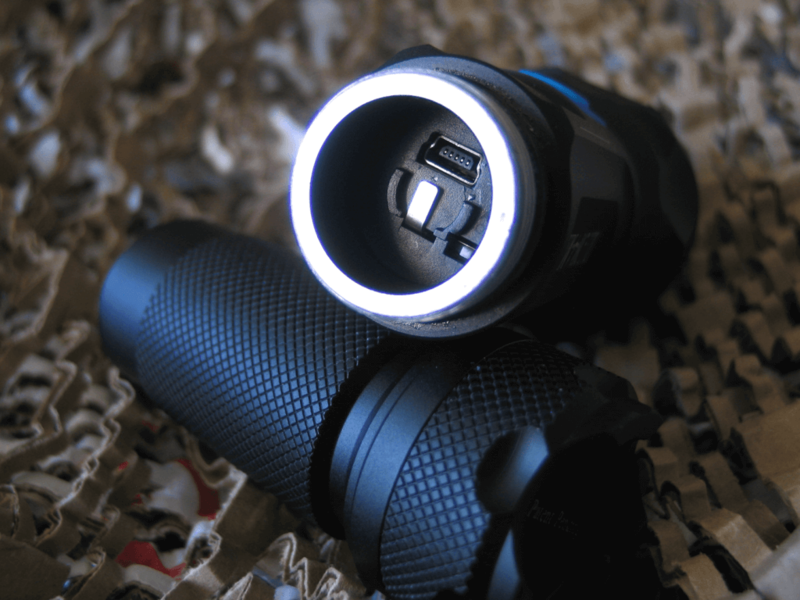 The flashlight can be charged via USB, AC, DC, or through a car charging port. 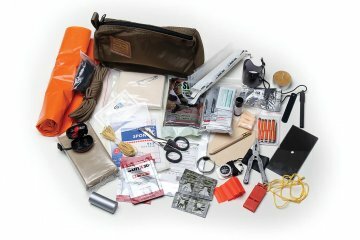 It comes with a wall mount, a belt clip and a lanyard. 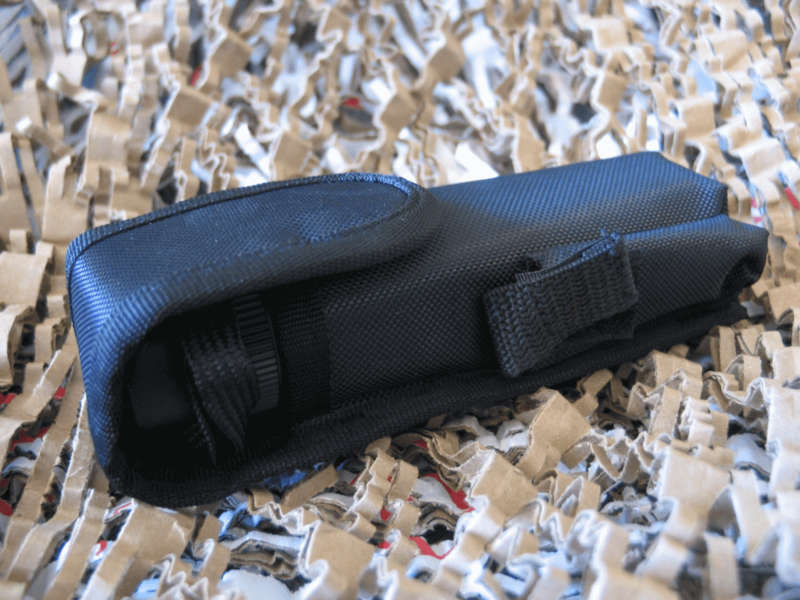 The nylon case is sturdy and holds the flashlight snugly. 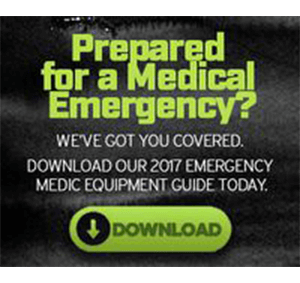 All T-MAX lights feature a powerful white light output of 425 lumens and strobe capability and can be operated in high, medium or low brightness settings with a simple push of the button. A safety beacon can be activated with the secondary LED outputs (on most models). The crenulated bezel can act as a striking tool. 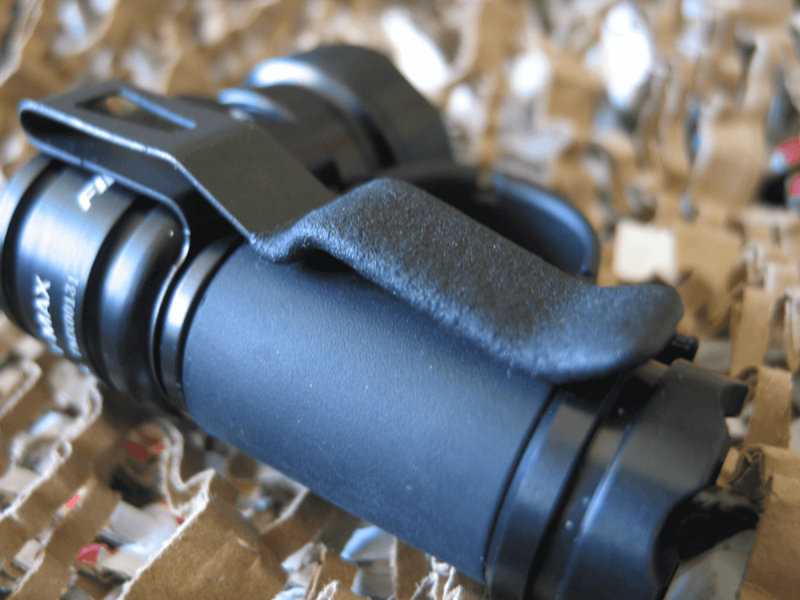 Fully waterproof, the T-Max is made of aluminum and has a unique ergonomic design with its loop feature and a variety of mounting options, so you can hold it or attach it to a variety of weapons. It weights only 5.9 ounces and sits a mere 3.4 inches tall. The crenulated bezel makes for a great striking tool, while the smooth reflector provides a very tight spotlight. The on/off switch merely turns the unit on or off, while the toggle switch (right) goes from low to high and activates the strobe. The arc button at the bottom triggers the maximum light setting. A coated pocket clip can help the T-Max attach to most anything. Running on either three CR123 or two AA batteries, the Cortex can utilize multiple power sources when having options is critical. 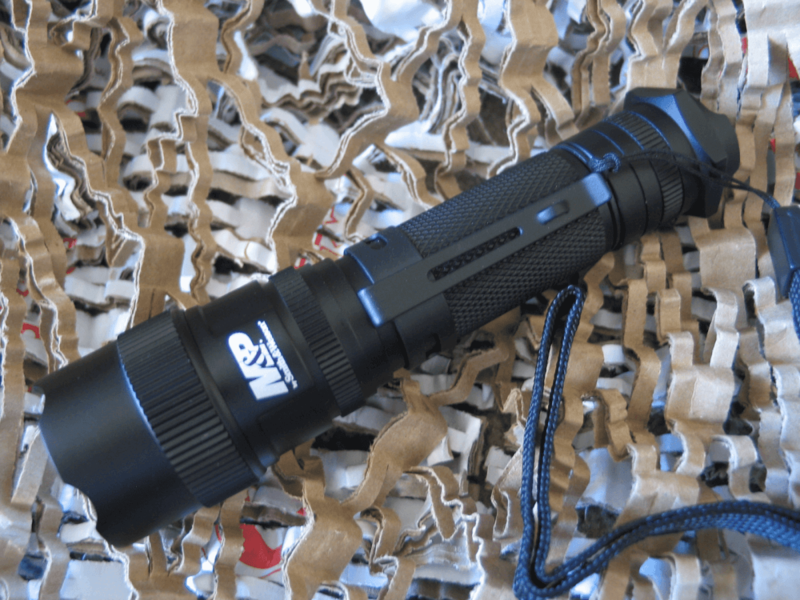 With a maximum output level of 675 lumens (when running on three CR123 batteries), it can run for approximately 1.75 hours, while the low output is only 30 lumens the charge can last for 40 hours. With AA batteries, the lumens and time is much shorter, with 390 lumens for 1 hour on high and 28 lumens for 15 hours on low. Made of aluminum, it weighs 4.8 ounces and is 6.15 inches long. 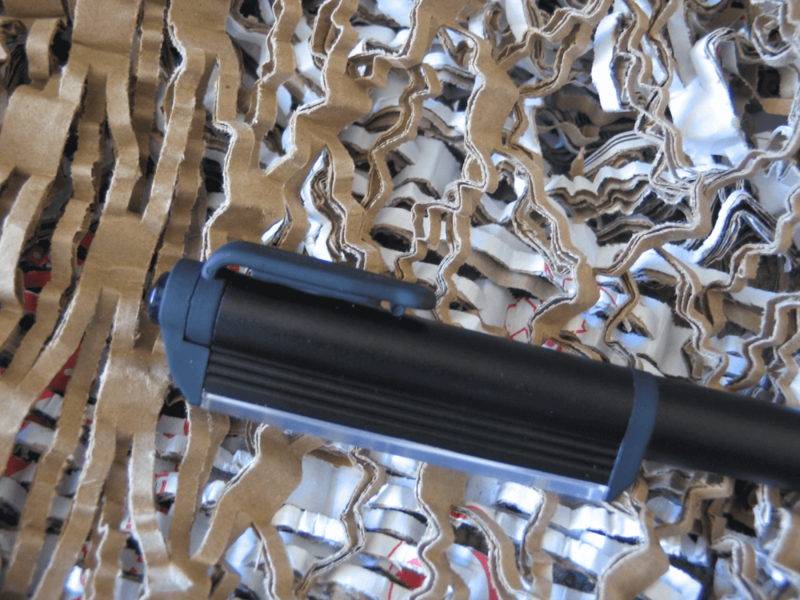 The bulb is a Cree XML LED, and AA batteries are included (not the CR123). The Gerber Cortex is made in America with aluminum. The crown makes for a sturdy striking weapon, while the smooth reflector keeps the LED beam narrow. The single button activates the high and low but is slightly difficult to push (and you have to push it three time to get to low). The raised cowling protects it from being damaged. The pocket clip is sturdy but also removable. The diminutive version of the Cortex, the Compact fits discreetly in the palm of your hand and runs on a single CR123 or AA battery (included). 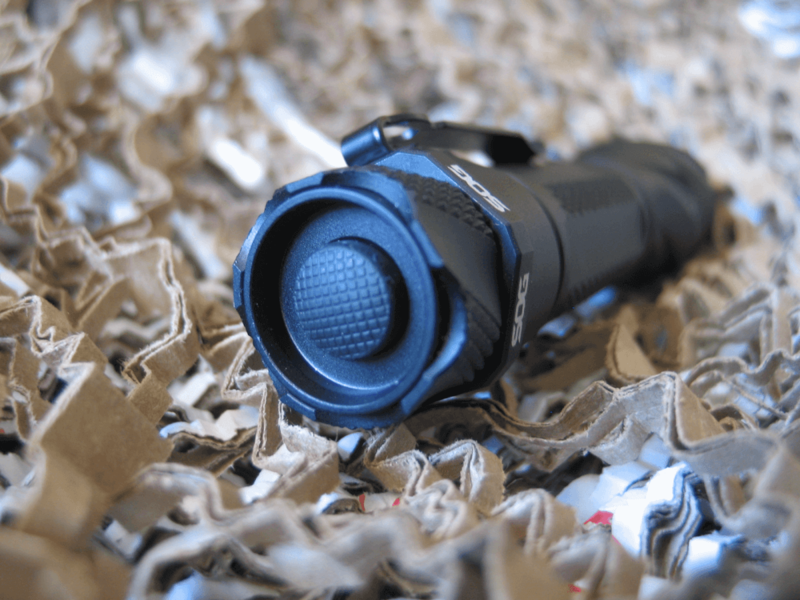 When powered by a CR123, the Cortex Compact provides 125 lumens of output, enough light to momentarily blind an aggressor’s vision. The four-inch, 2.1-ounce flashlight clips neatly inside pants pockets for quick access. 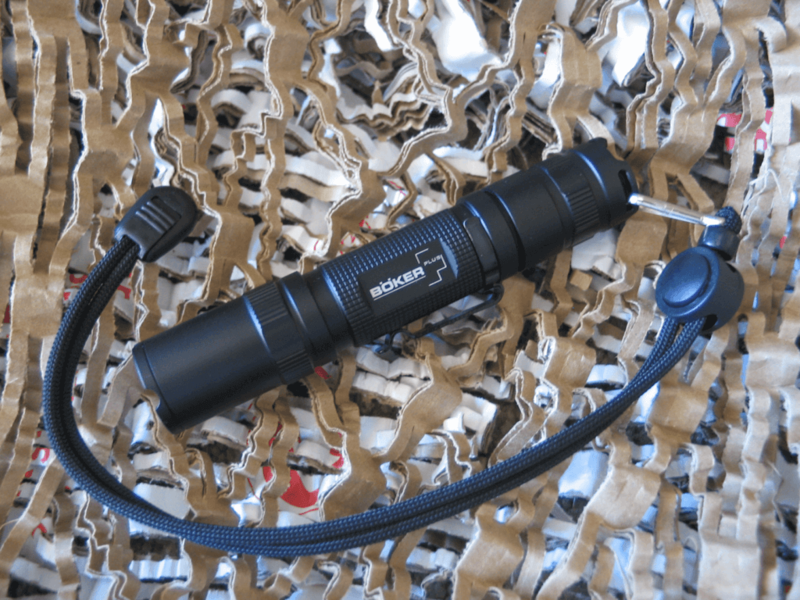 The button cycles through the three settings, high (175 lumens for 2 hours), low (30 lumens for 9 hours) and strobe, while equipped with the AA battery, the lumens and time are slightly lower (high: 150 lumens for 45 minutes; low: 30 lumens for 4.5 hours). Made from aluminum, the body is covered with a hatching that provides a great grip, even when wet. 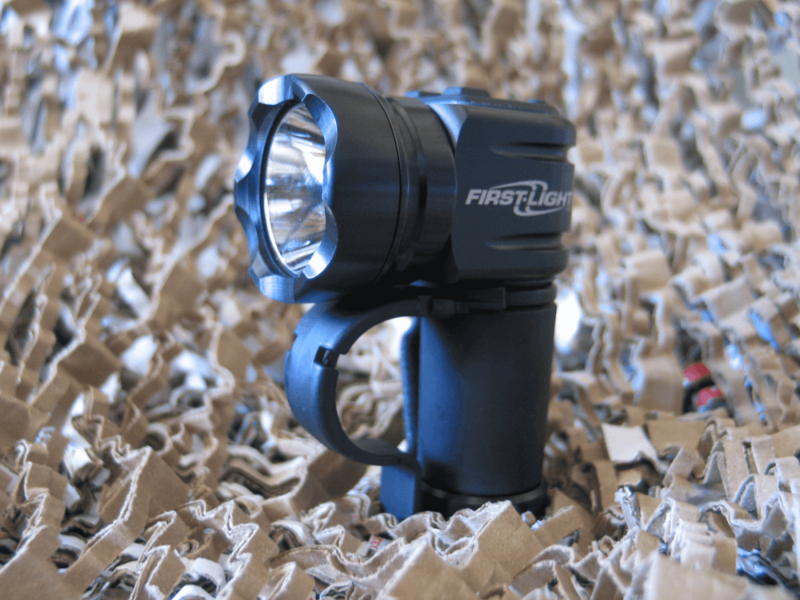 This small light packs a punch: 175 lumens from a single CR123 battery, with continuous use ranging at 2 hours. Although the reflector is quite smooth, the beam is considerably wider than expected. However, it is well protected by the encircling crown of aluminum, providing quite a striking surface. The button sits high from the housing and will probably be easily bumped on by accident, as it only takes a slight amount of pressure to turn it on without actually clicking. The casing is machined with cross-hatching to make sure it won’t slip from your hand, even when wet. Constructed from anodized aluminum in matte black, the tempered glass lens is shatterproof with an anti-reflective coating. 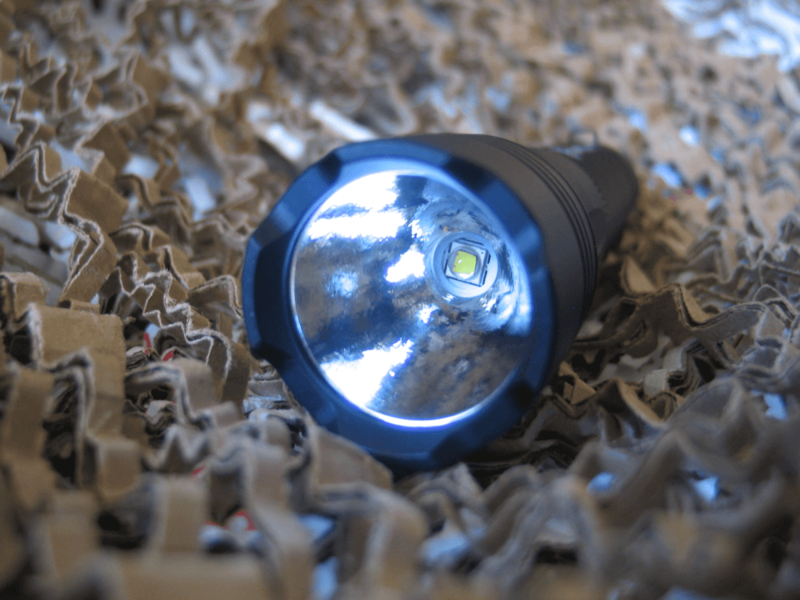 The case is waterproof to one meter and corrosion resistant, while the Cree LED bulb is rated to last for 50,000 hours. 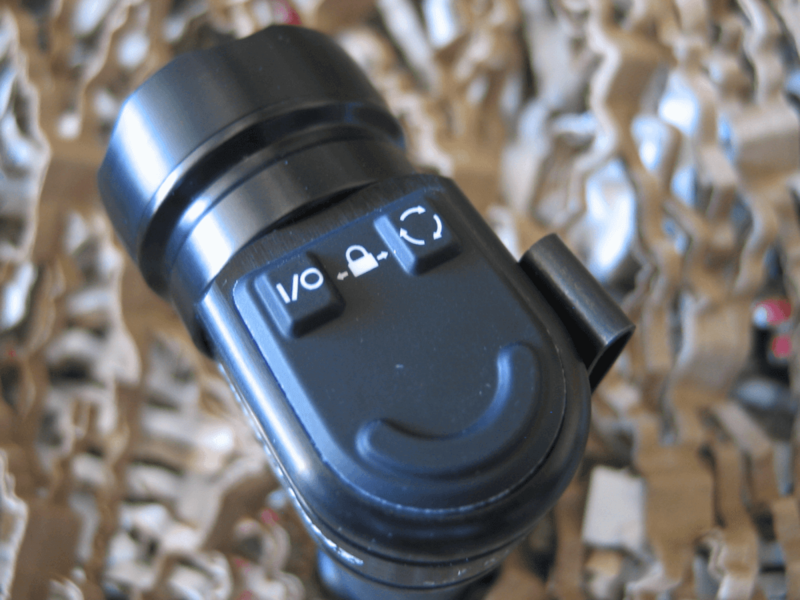 The on/off button is silent and toggles between high, low and strobe easily. 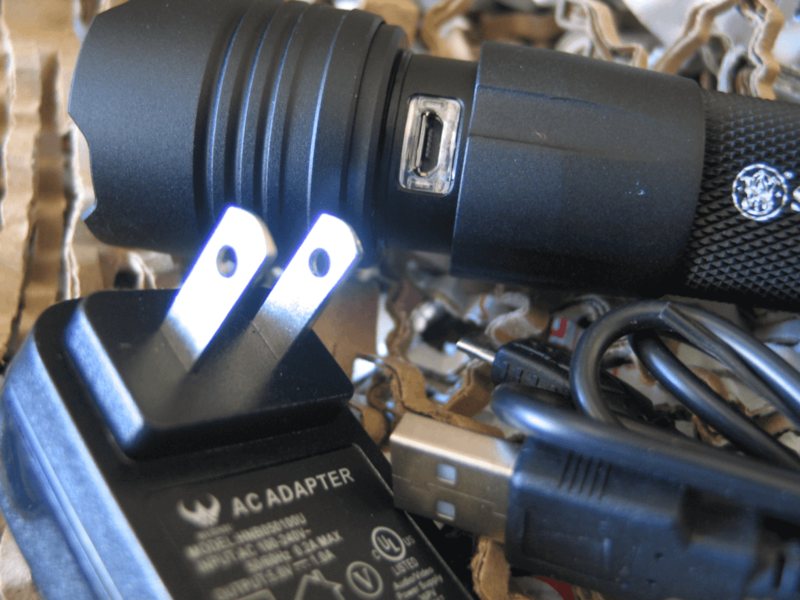 At 875 lumens on high, the two CR123 three-volt batteries will last 2 hours and 25 minutes. 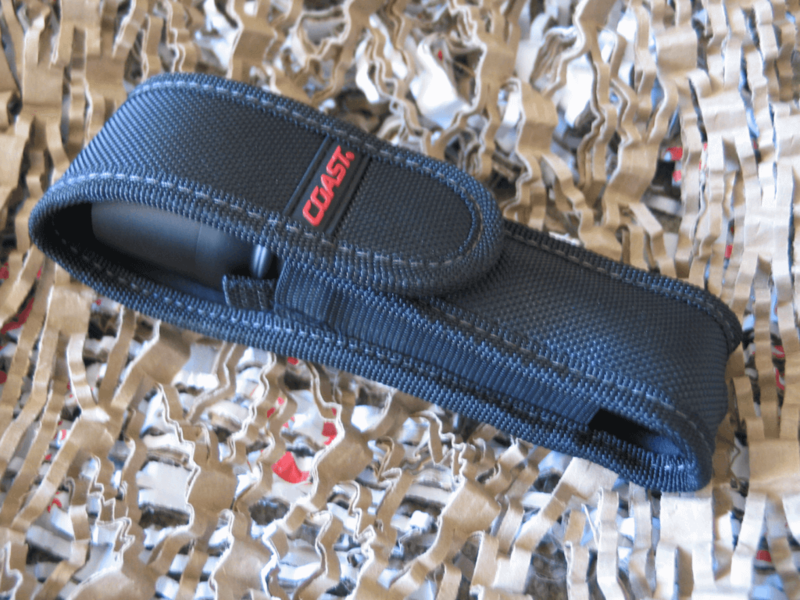 The package includes a canvas sheath, a pocket clip (attached), a lanyard and the two batteries. 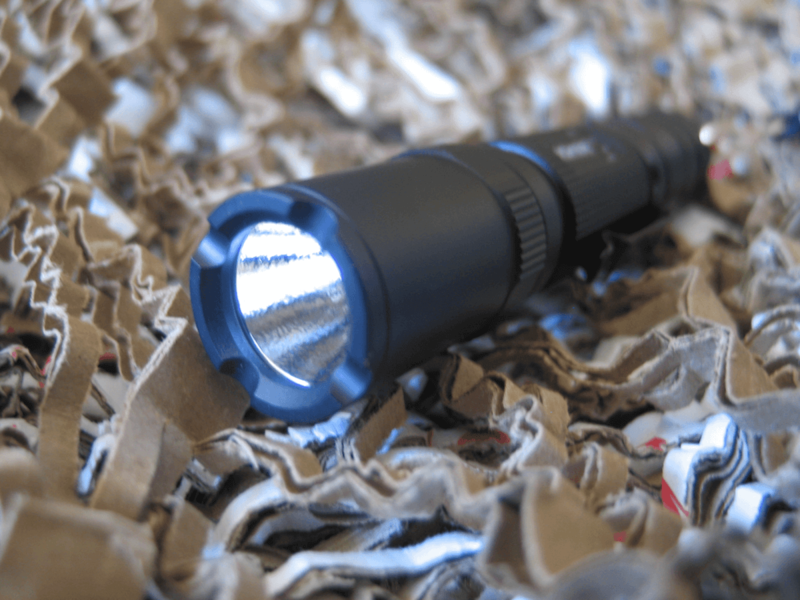 The body of the flashlight is 5.6 inches long and it tips the scales at 6.1 ounces. The barrel is one inch in diameter, which is a standard size for a weapon mount. 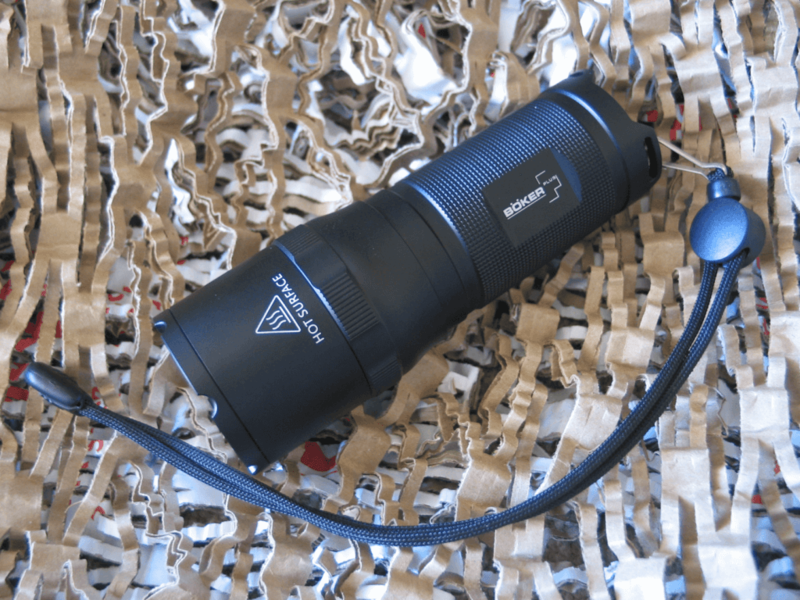 When on high (875 lumens), the battery power lasts over 2 hours, but when on low (at 43 lumens), they will last 43 hours. The dimpled reflector gives off a wide beam. The on/off button is virtually silent and protected by a raised the aluminum crown of the body. The square portion ensures the flashlight doesn’t roll. 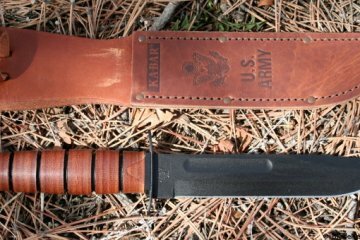 It comes with a nylon sheath that fits on your belt to keep the light secure. 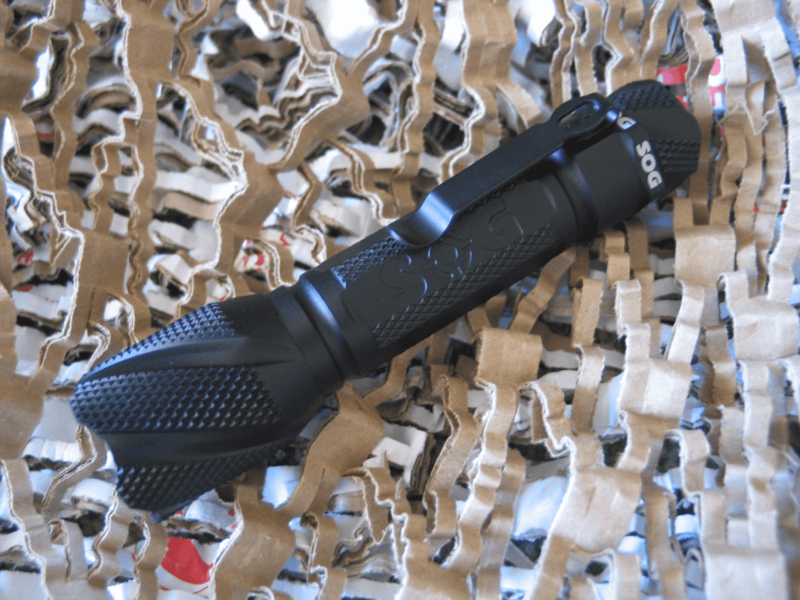 The USB rechargeable Cree LED flashlight with high, low and strobe modes is constructed from anodized aluminum in matte black. It is 6 inches long and weighs 6.4 ounces. The lens is shatterproof, tempered glass with an anti-reflective coating. 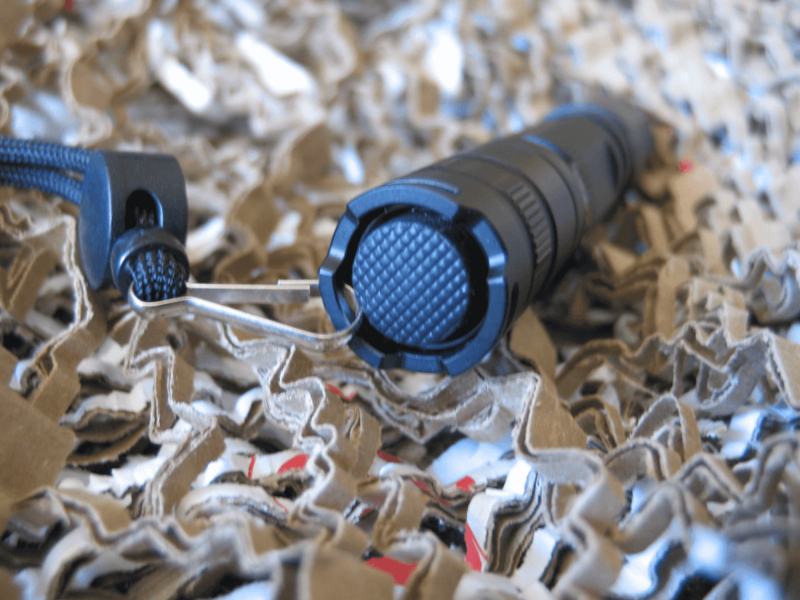 The reflector is shot blasted to provide a wide beam, while there are two o-rings that make the flashlight water resistant (IPX4 rating). 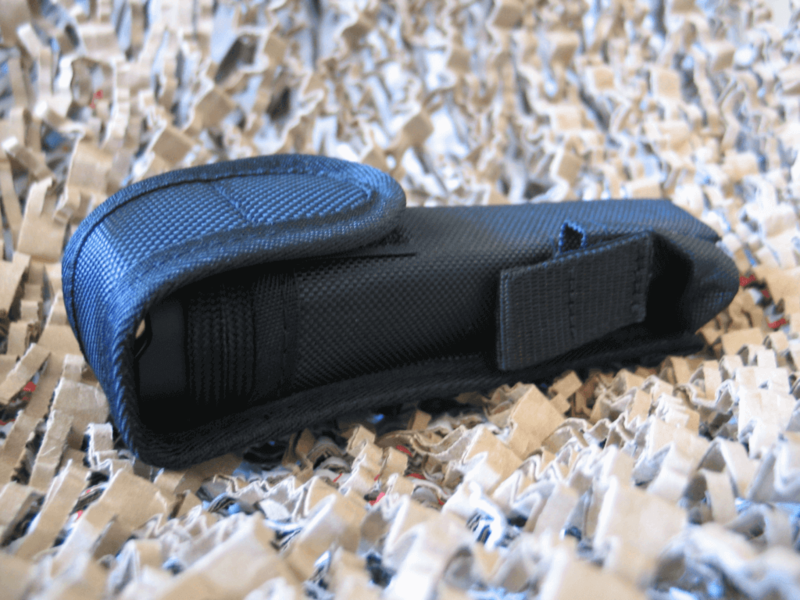 The nylon sheath fits easily on a belt and features a spare battery compartment. Comes with a rechargeable 18650 battery, AC wall adapter and USB cable for charging. 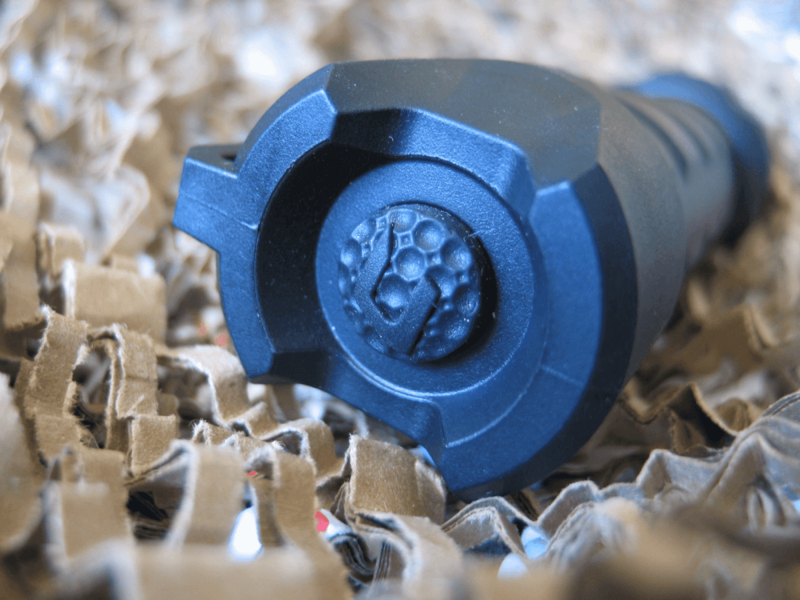 The diamond pattern knurling offers a sure grip. 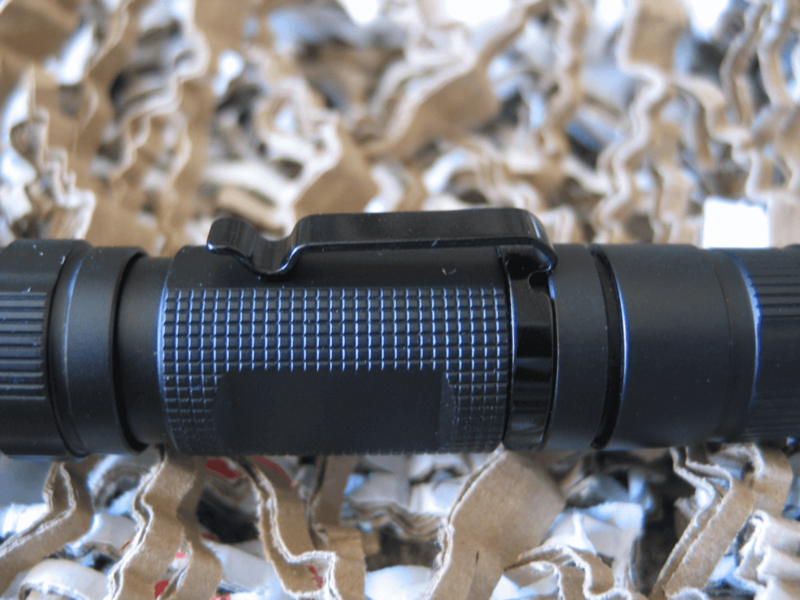 The Cree LED will never need replacing, while the crenelated bezel is great for self defense and heat dissipation. 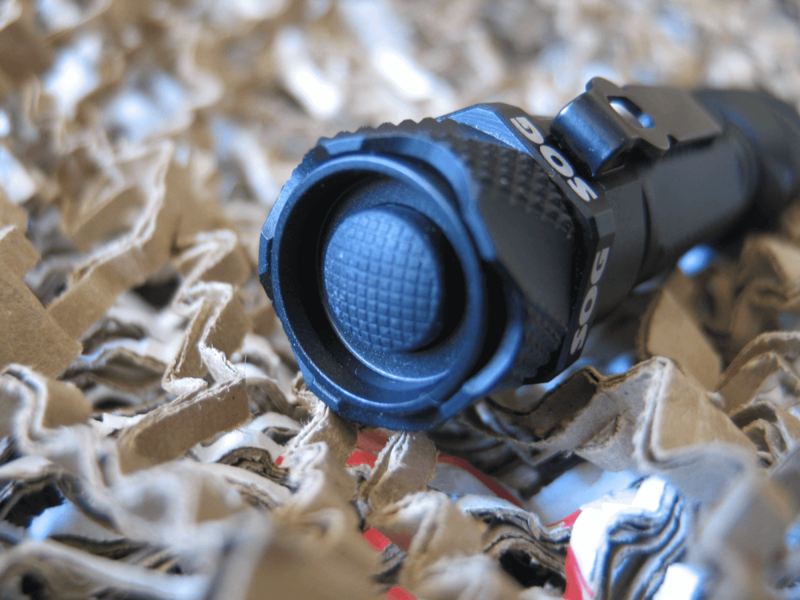 The button isn’t silent like the M&P 12 and you have to cycle through the modes in order to reach low or strobe. However, the button resets after a few seconds, so it will always turn on at the high setting. 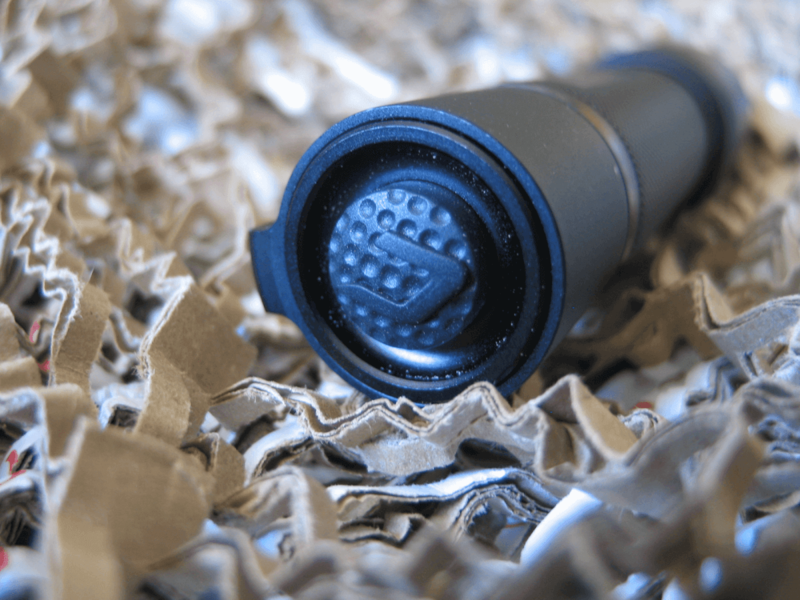 Twist down the cover and the charging port is exposed (which is why the flashlight isn’t fully waterproof like the M&P 12). It can be charged from the wall or any USB outlet. The sheath even has a place to store an extra battery. With nine SMD LEDs in a row this surprisingly efficient pen light is very bright at 270 lumens on high and 60 on low. It is also adjustable. 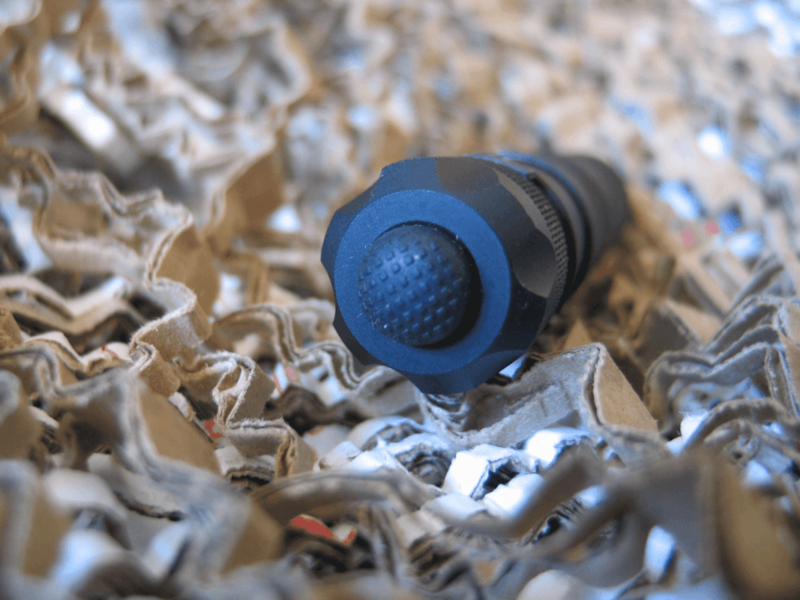 Merely hold down on the pen-cap button and it will dim to however much light you need or want. Two quick clicks and it enters strobe mode. 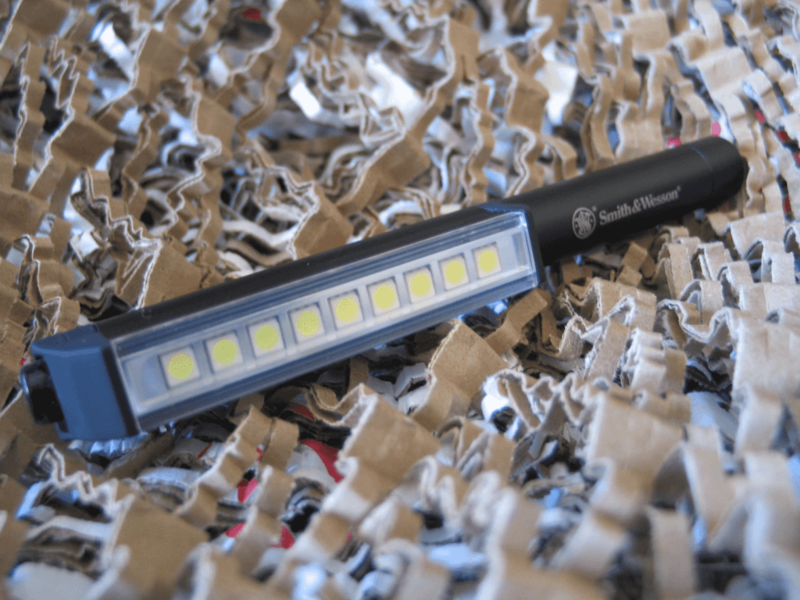 Powered by three included AAA batteries, this very affordable light is 7 inches long and weighs only 4.1 ounces. 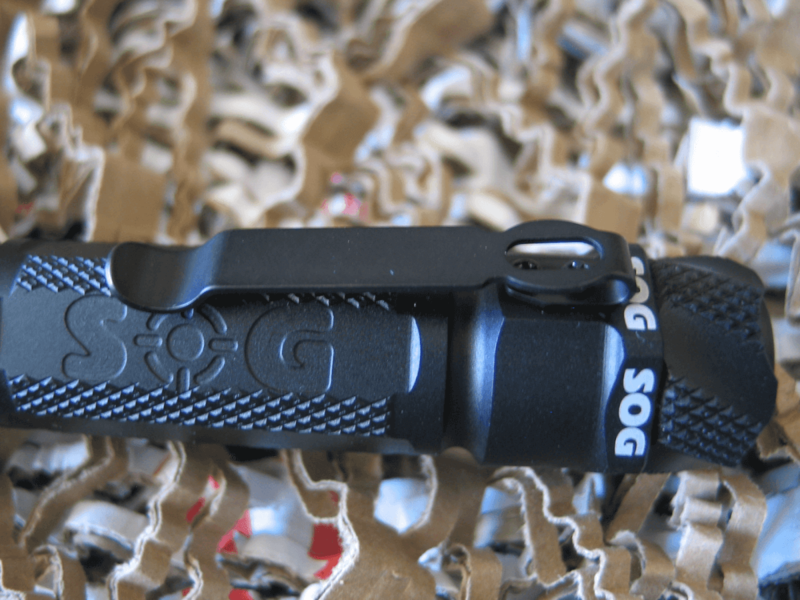 The pocket clip is magnetic so it can be used hands free and it rotates around the light’s shaft. The body is aluminum and water resistant while the LED cover is scratch resistant. This is a very convenient and practical light with a variety of applications. 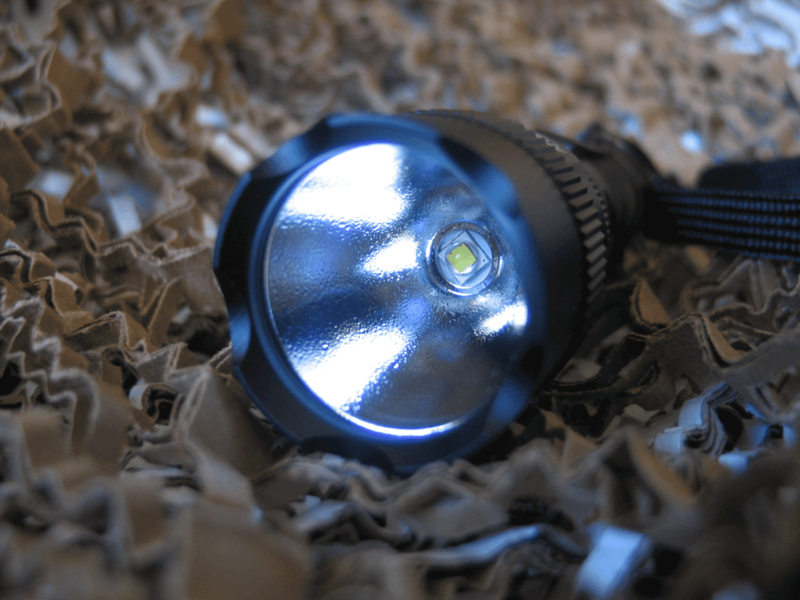 The nine LEDs are very bright for their size, pumping out 270 lumens from such a small light. The body is aluminum while the lens is scratch-resistant. 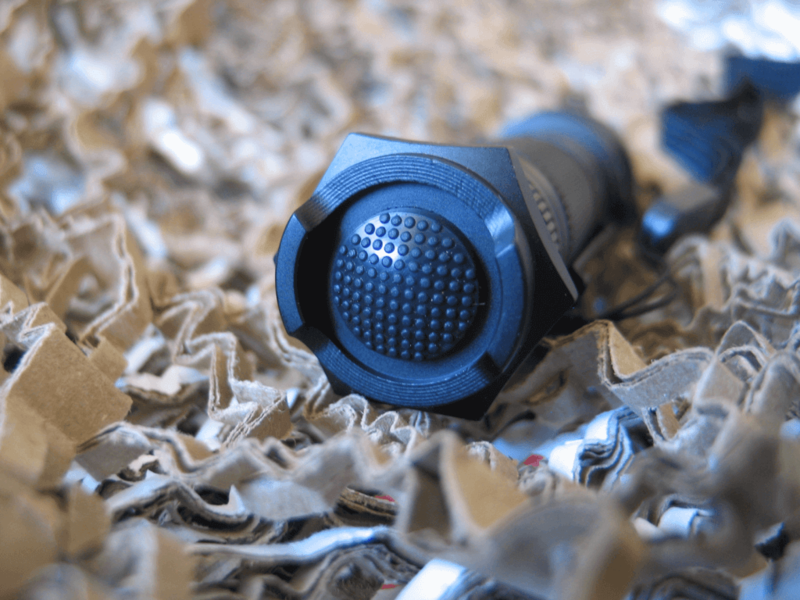 The button controls on/off, but holding it will dim the light from 270 Lumens down to 60. Double click and the light strobes. The pocket clip is magnetic but also rotates so the light can be positioned in several different directions. 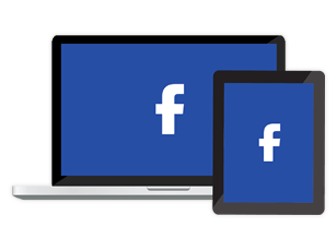 AR Coating: Stands for anti-reflective coating. This special coating is applied to the surface of the lens to reduce reflection. Less reflection improves the efficiency of the light. 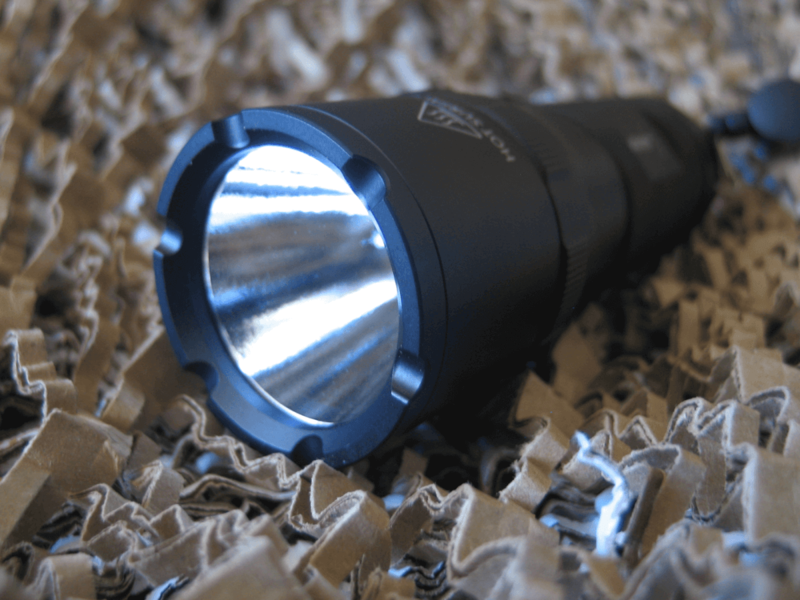 Beam distance: The distance a flashlight can effectively illuminate, measured in meters. At the specified distance, the amount of light hitting the surface of an object will be roughly the same as the light of a full moon. Bezel: The front of a flashlight which contains and surrounds the lens. CREE: Manufacturer of high-efficiency, high-power LEDs such as the XM-L2, XR-E, XP-E, XP-G2, and MC-E.
Crenulated: Refers to the scalloped edge at the front of the light. Diffuser: An attachment, film or material placed on the lens to soften the beam of a flashlight. Can be used to turn a flashlight into a camping lantern. Dome: An integrated optic that is a clear piece of plastic attached to the LED helping to protect the LED and shape the beam. Flood: Used to describe how the light is scattered from a flashlight. Forward clicky: Switch which is lightly pressed for momentary activation and fully pressed for constant on. Hotspot: The central and most intense section of the light beam. 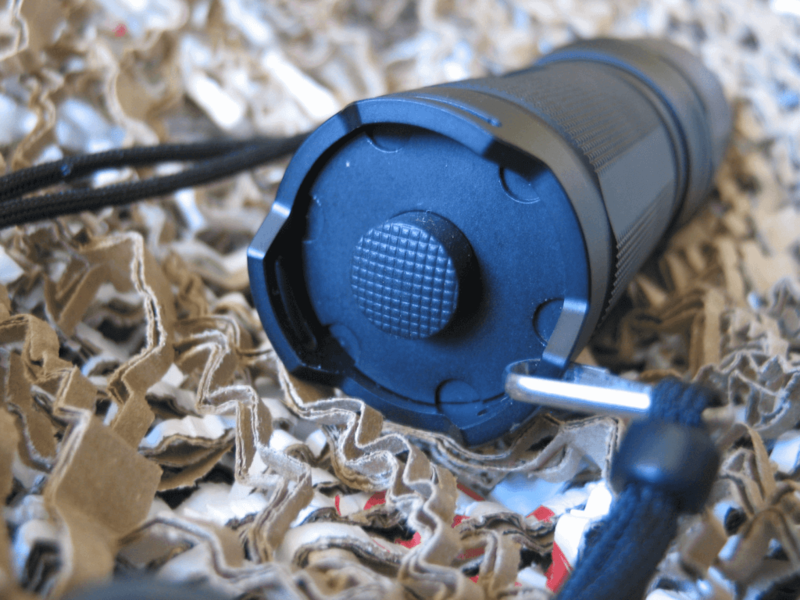 IPX: The rating of the water and dust resistance of a flashlight. Lens: The flat piece of glass or plastic at the front of the light protecting the LED or light source. Lumens: A measurement of light output. Lux: A measurement of light intensity or luminous flux per unit area. One lux is equal to one lumen per square meter. Also short for Luxeon LED, an early high-powered LED. mAh: Miliampere-hours. A rating of battery capacity in thousandths of an ampere in an hour. Med: Millicandela, 1/1000 of a candela (cd). Another measurement of light intensity. Ramping: A mode in select flashlights where you can select a desired brightness level from tens or hundreds of levels instead of a few preset levels. Reverse clicky: A click which needs to be fully pressed and then released in order to turn on the light. Soft presses often switch modes. Runtime: The measurement of how long a flashlight will last on a set of batteries. Measured using a particular type of battery, usually measured to 10 percent of the initial output. SMO: A reflector with a smooth finish. Smooth reflectors will generally have 15 percent more throw than an OP reflector. Spill: The area of a flashlight’s light outside the hotspot and corona. 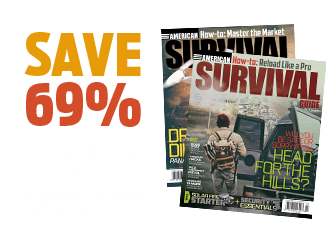 Editor’s note: A version of this article first appeared in the April 2015 issue of American Survival Guide.